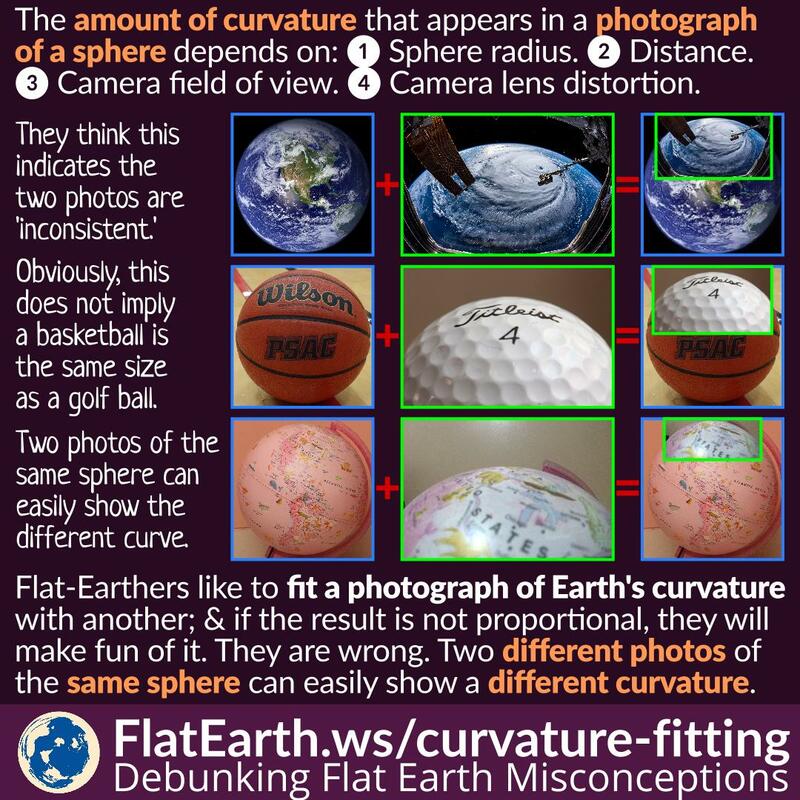 By using this particular flat-Earthers’ ‘logic,’ we could take pictures of a basketball and a golf ball using two different camera lenses, and we would be able to easily ‘prove’ a basketball and a golf ball are the same size. But we know that a basketball is much larger than a golf ball. 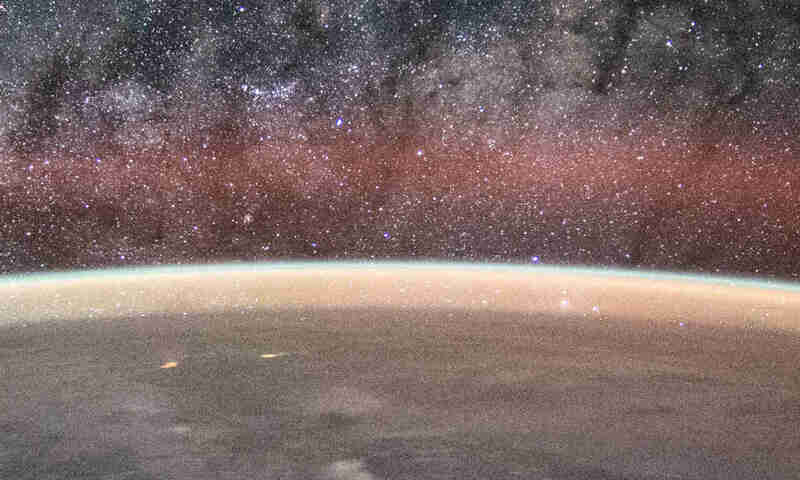 Flat-Earthers do something like this because they psychologically need it. Practically every ‘explanation’ in the flat-Earth community conflicts with reality and even with each other. This results in a massive mental discomfort, and they try to reduce it by expressing negative emotional responses. This is the reason so many flat-Earth ‘information’ is disseminated in the form of emotional memes, often making fun of the ‘opposition’. In this case, the ‘curvature fitting game’ is where they can make fun of something. The fact that it is so easy to disprove is not important to them.